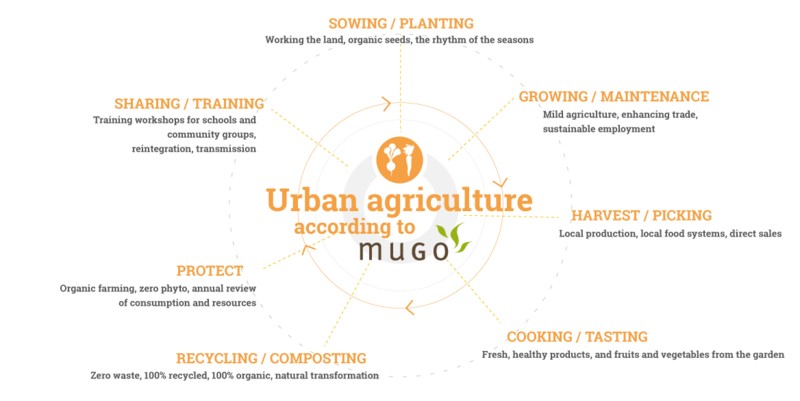 To offer urban gardens, MUGO has developed an agronomic approach based on its landscape and horticultural expertise. 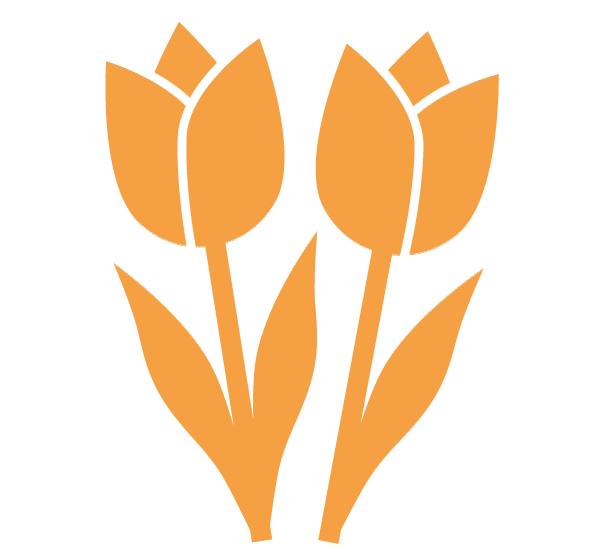 With our skills, MUGO is able to design and manage sites dedicated to gardening and urban agriculture. With the support of experienced partners and start-up companies in the collaborative economy, our teams design productive operations with a sustainable economic model. 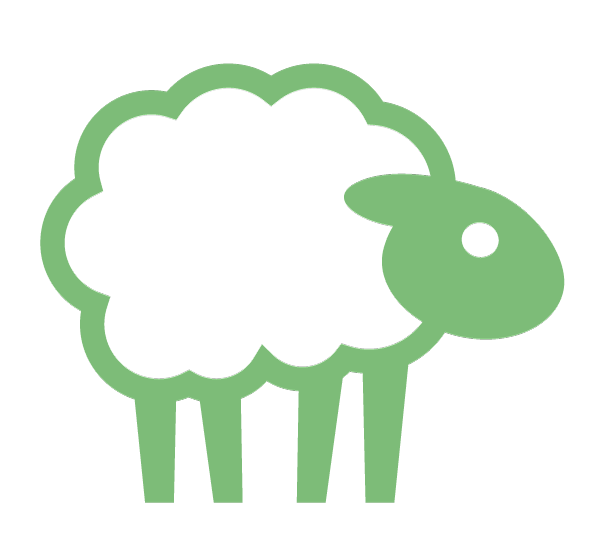 Open-soil culture, hydroponic membrane culture, “soil-less” culture, industry regeneration, diversity of varieties, circular management, recycling, management of adjacent vegetated areas, production management, associative rehabilitation, short-circuit distribution , etc. all are subjects on which MUGO has developed a comprehensive expertise. Why install a vegetable garden? – And of course, healthy, rich varied and balanced food.